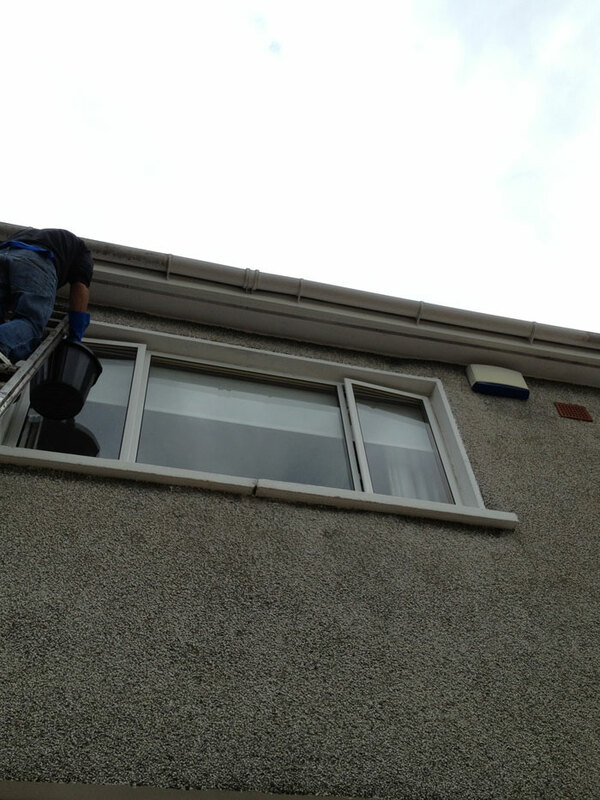 We specialise in all types of Gutter Cleaning in Glasgow for domestic premises and tenements. 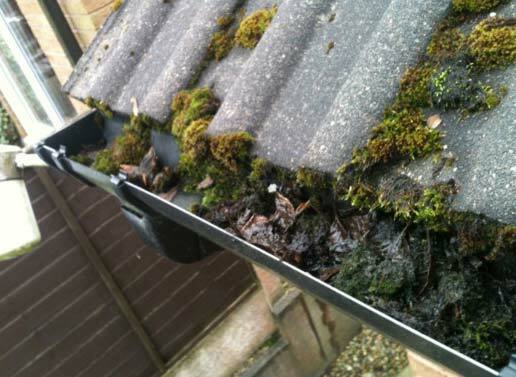 Blocked gutters can cause serious problems to your property not just the obvious overflowing of rainwater but the unseen damage to the masonry, pointing or brickwork. Without regular gutter cleaning gutters become full and heavy, they pull away from the wall and the proper angle of the gutter becomes distorted. Waiting to find a problem with your gutters is, in most cases, too late, your property will have already suffered water damage, thats why we have a range of guttering services to help. 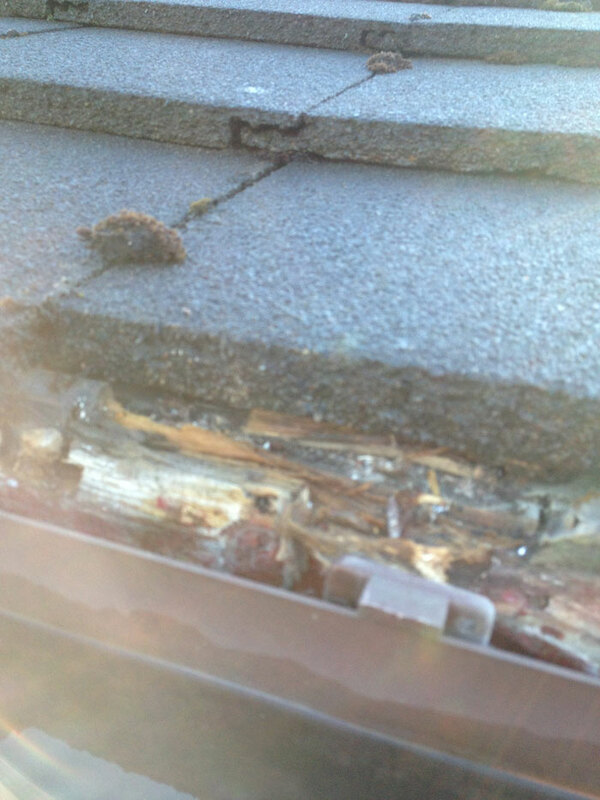 That why you need a gutter cleaner. 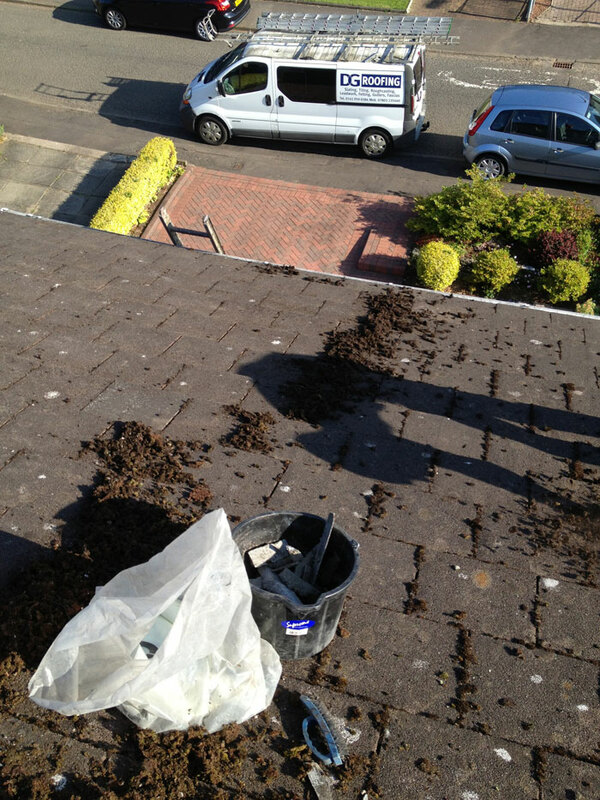 You need to be proactive, get your gutters cleaned regularly and it will save your thousands in the long run. 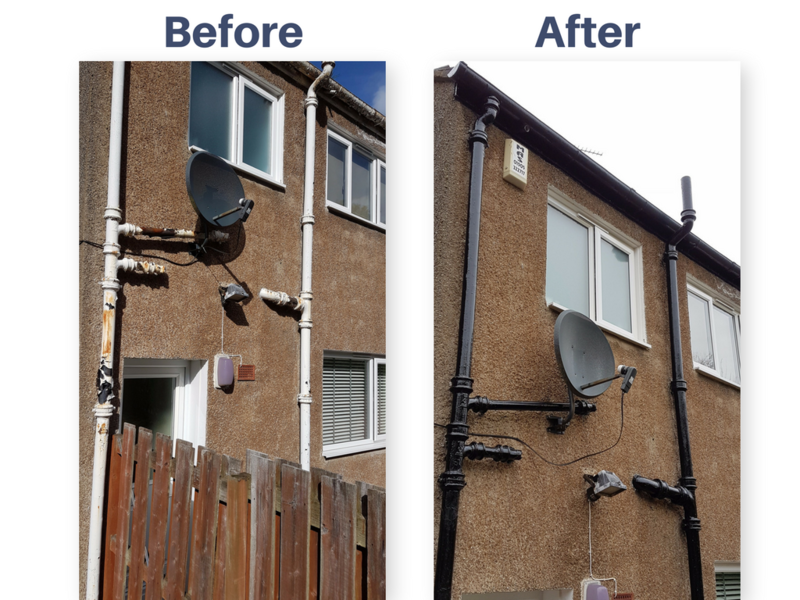 Within our range of guttering services, we have the skills to operate on Glasgow’s Tenements without the need for scaffolding, we are happy to come out and give your free advice and planned maintenance quote to help keep your property in a certain standard. 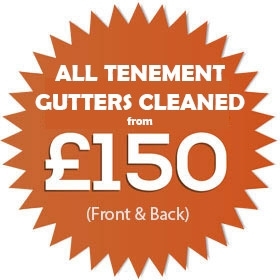 As we use safety harnesses to get the job done quickly, efficiently and far more cost effective than other companies in the Glasgow area, contact us for gutter cleaning. & See How Much You Can Save! 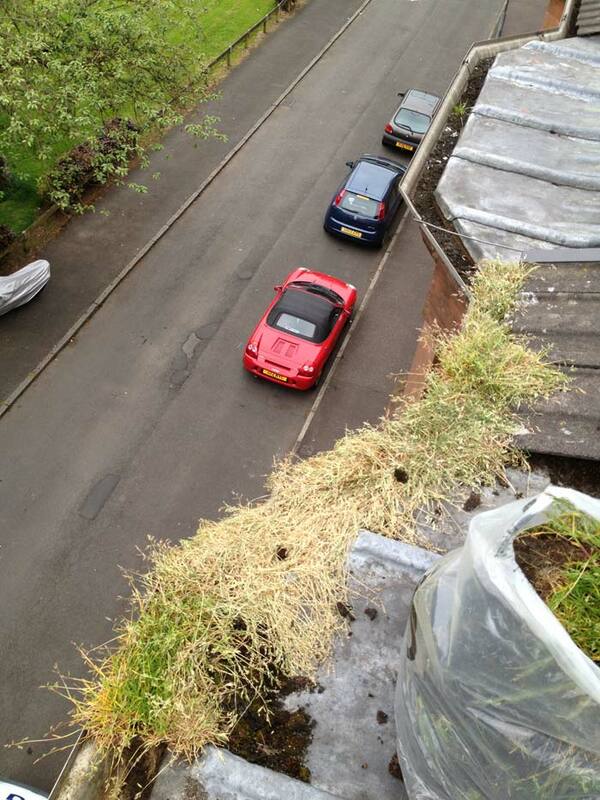 We can research your guttering on google earth and come up with a prompt free estimate. Donny carried out a complete re-guttering of our bungalow. Fantastic price and workmanship, thanks DG! Glasgow City Centre, Glasgow Southside, The West End, Bishopbriggs, Dennistoun, Pollockshields and Many Tenement Buildings Throughout Glasgow & Surrounding Areas. for a free gutter maintenance program. Call us now and see how much we can save you. DG Roofing & Guttering Glasgow work with home owners, landlords and people that are self-factoring to keep properties dry and safe so no matter what your background you can contact us for chat about repairs, maintenance and gutter cleaning of your property, we will be happy to answer all your questions about our guttering services.